Whenever we think of brain nootropic supplements, we probably think of the movie ‘Limitless’, am I right? It’s all about a pill that allows people to access a higher percentage of our brain’s capacity. That’s what Limitless is, and the day that movie came out was the day that more people started to become fascinated with Nootropics. 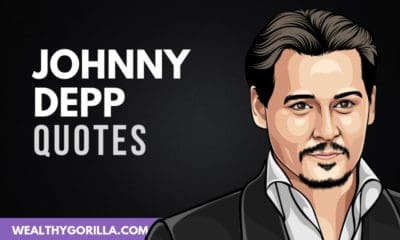 There are plenty of formulas people can buy, from companies that have spent time combining various natural ingredients, to produce an end product that helps other to improve their focus, boost their memory retention, and elevate their moods. 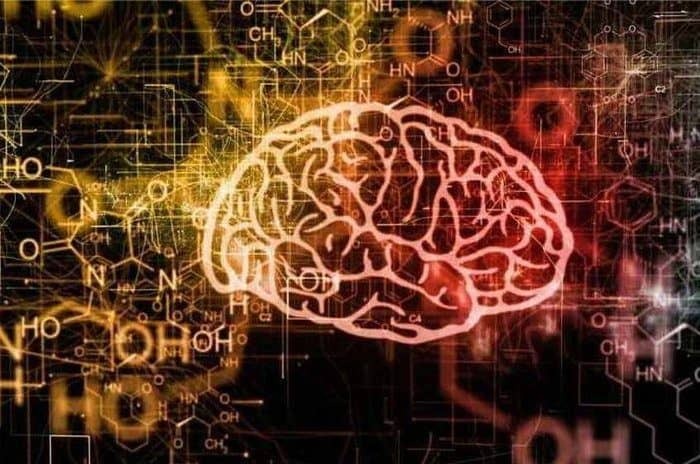 This article highlights 10 of the best brain nootropic supplements on the market. All of which are perfectly safe, and use natural ingredients that all play a role in improving your cognitive function. For more info on these brain supplements, the ingredients within them and some of the reviews they’ve had, take a look below. Neuro-Peak is a natural “Nootropic”, meaning that it was formulated to promote memory and cognition. The unique combination in this blend is meant to increase oxygen and circulation in the brain. It was formulated by a physician who specializes in anti-aging. Great care was taken in combining just the right amount of each ingredient to naturally increase circulation to the brain and support memory, focus and clarity. DMAE, Rhodiola Rosea Extract, Bacopa Monnieri, Phosphatidylserine, Vitamin B12, Ginkgo Biloba. 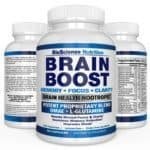 Brain Boost is a best seller on Amazon with over 400 reviews from satisfied customers. 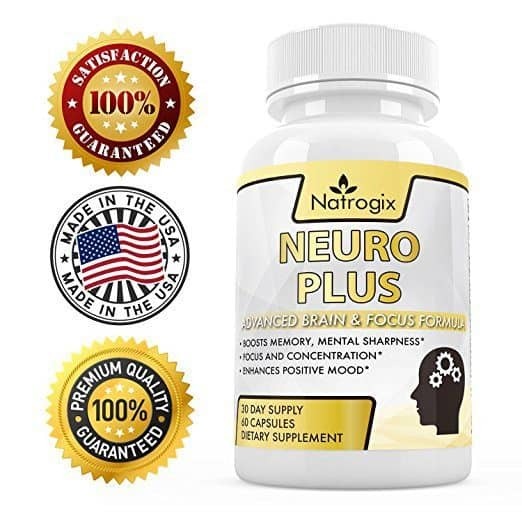 The ingredients within this Nootropic supplement have been specfically chosen to help elevate your mood, release stress, improve cognitive function and help with the retention of information. Important to mention that 41 ingredients are involved in the making of ‘Brain Boost’, so it might be a good idea to check them carefully before buying, just to make sure there’s not anything in there that you might not agree with. DMAE Bitartrate, L Glutamine, Glutamic acid, Green tea extract, Bacopa extract, Choline, Inositol, N-Acetyl L Tyrosene, Bilberry fruit extract, Gaba, Grape seed extract, Grape fruit seed extract, Olive leaf, Cinnamon bark extract, Licorice root extract, Boron, DHA, Vanadyl Sulphate, Phosphatidylserine Serine, Huperzine A.
Neuro Ignite sets out to help improve your mental performance, and energy levels, increase your concentration and boost memory retention. Stay alert and focused using safe and natural ingredients with this focus supplement without the crash and jitters from caffeine. Neuro Ignite supports healthy activity, combats stress and enhances your mood. They also offer a 60 day money-back guarantee like many of the other nootropic supplements on this list. St. Johns Wort, DMAE, Vinpocetine, Bacopa, Phosphatidylserine, Acetyl-L-Carnitine, Ginkgo Biloba Extract, L-Glutamine, Huperzine A. 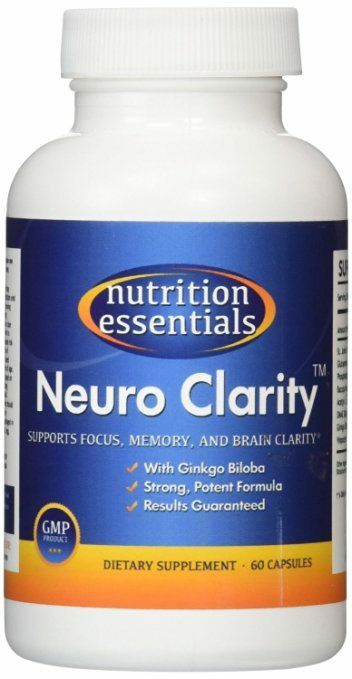 Another best seller on Amazon, Neuro Clarity is a safe & powerful Nootropic formula that supports cognitive function, memory, and concentration. 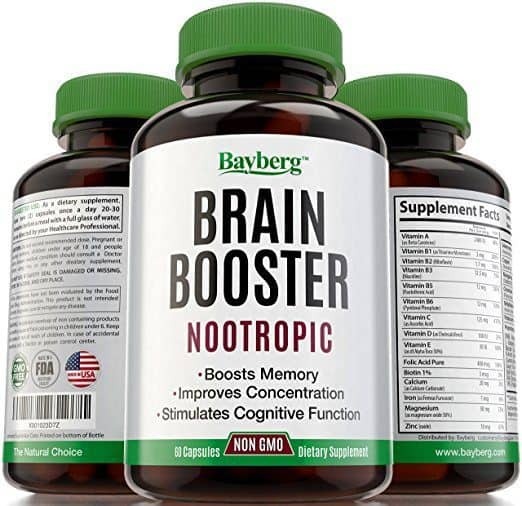 Ginkgo Biloba and St. John’s Wort are the signature ingredients in this formula; ingredients that you will definitely see mentioned in other brain nootropics mentioned in this list. They appear to be the key to an effective brain supplement. St. John’s Wort, L-Glutamine, Phosphatidyserine Complex, Bacopa Monnier, Acetyl-L Carnitine, DMAE Bitartrate, Ginkgo Biloba, Vinpocetine, Gelatin, Magnesium Stearate, Dicalcium Phosphate. 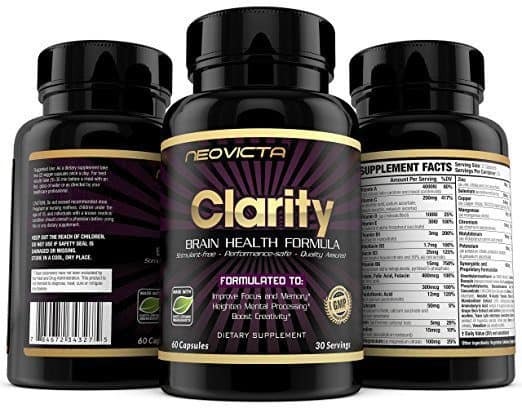 Clarity is another healthy brain supplement that blends together over 40 different ingredients, with the overall goal to provide an incredibly potent, yet perfectly safe, formula. All ingredients used are natural and earth grown, so that you don’t experience any of the crashes/jitters you normally would with the likes of caffeine based drinks such as coffee or energy drinks. DMAE Bitartrate, L Glutamine, L-Pyroglutamic acid, Bacopa extract, Choline, Inositol, N-Acetyl L Tyrosene, Bilberry fruit extract, Vinopocetine, Trace Lyte, Grape seed extract, Boron, DHA, Vanadyl Sulphate, Phosphatidylserine Serine, Huperzine A, Vanadium, Gamma Aminobutyric Acid. Brain Power supports reduced stress and anxiety levels by improving the efficiency of your brain. 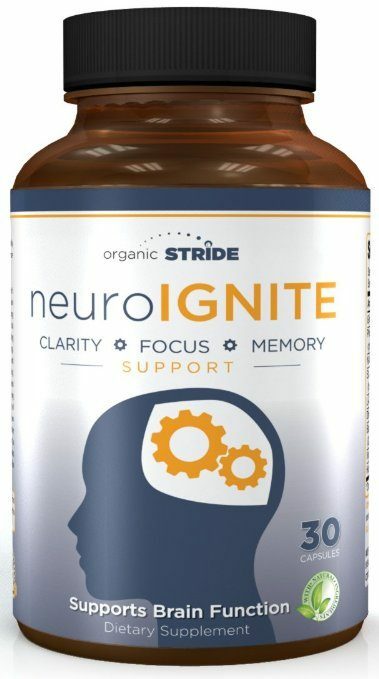 This supplement helps support mental clarity, memory function, focus, concentration and more! Containing the two notorious ingredients: Ginkgo Biloba and St. John’s Wort; Brain Power is a powerful and potent formula. Just take 1 capsule a day to achieve the desired results! Brain It On boosts your cognitive capacity, memory formation, concentration, and brain health with an optimum blend of mind health compounds. 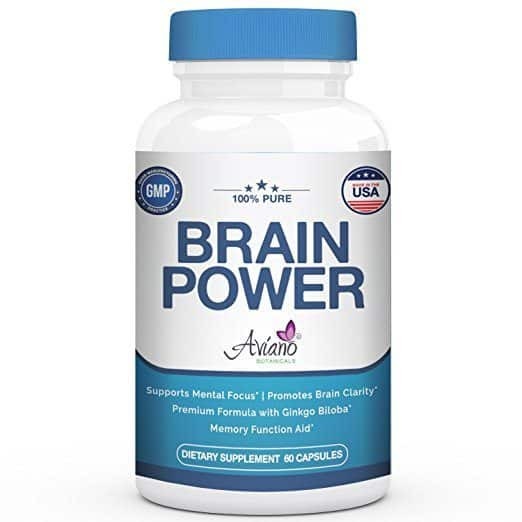 The active ingredients are very similar to Brain Power and Neuro Clarity, however to achieve the same results you have to take 2 tablets a day instead of one. Which basically means the concentration levels are lower in Brain It On. St. John’s Wort, L-Glutamine, Phosphatidyserine Complex, Bacopa Monnier, L-Tyrosine, DMAE, Grape Seed Extract, Alpha-Glycerophosphocholine, Huperzine A, Herbal Blend, Ginkgo Biloba. Neuro Plus contains a powerful blend of natural extracts found within nature, such as cinnamon bark extract and green tea. It works to improve the circulation to your brain, and improve your overall brain health. All the ingredients they use in this formula are 100% natural, and there aren’t any additives involved. You get the option to purchase either a 60 capsule bottle, or a 180 capsule bottle. If you opt for the 180 capsule, you’ll end up saving 50% over 3 months! The proprietory blend ingredients used are actually exactly the same as within Brain Boost, mentioned at #2. There’s not much in it between these two, however Brain Boost has a lot more reviews from happy customers! 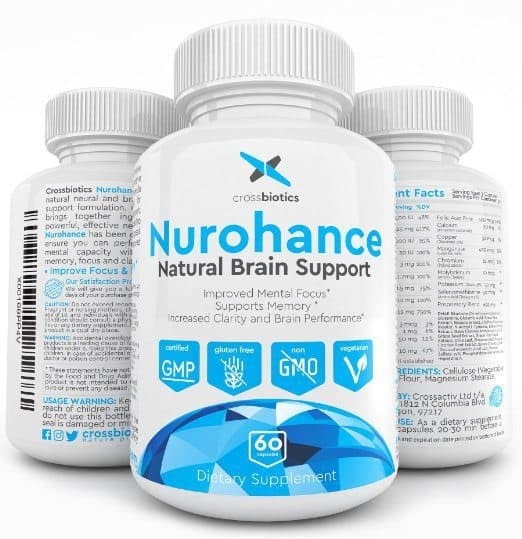 Nurohance is a natural Nootropic, supporting mental performance, memory and concentration. It blends herbal ingredients with the latest vitamin and mineral extracts including Bacopa, Zinc and Magnesium. The main selling points that Nurohance showcases is the fact that the formula contains zero gluten or animal products, which will be an important factor to many people. 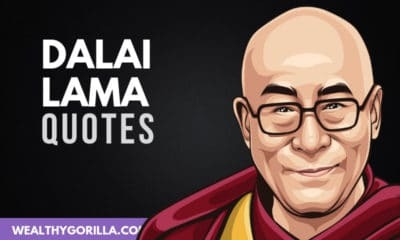 They also say you only need to consume 1 capsule a day, as apposed to twice daily, which many of the other best selling brain nootropic supplements on this list require. And would you believe it, the proprietory blend ingredients are exactly the same as Brain Boost & Neuro Plus. Brain Booster claims to help promote plasticity. Plasticity means the ability of the brain to respond to experience by modifying neuronal circuits, or pathways, which in turn affects behavior. Synaptic plasticity is the neurochemical basis of learning and memory. It’s the last on this list of best selling nootropic supplements, but not the least. The proprietory blend once again is the same as most of these supplements appear to contain. However the savings for ordering in bulk are huge! 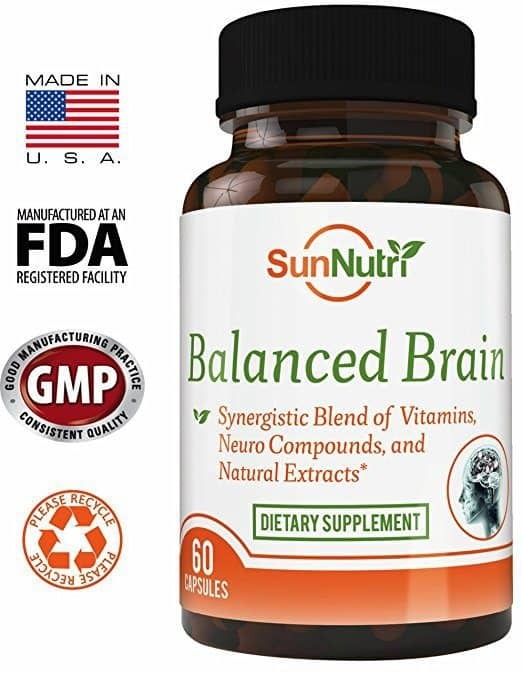 At the end of the day, it’s probably safe to say that many of these brain supplements are produced and manufactured by the same company, then just private labelled for sale. Does that mean they’re shouldn’t be purchased? Of course not; it just means there might not be any real difference in product between 2 or 3 of the products mentioned here. The only differences will be branding and pricing. We highly recommend checking out Neuro-Peak. 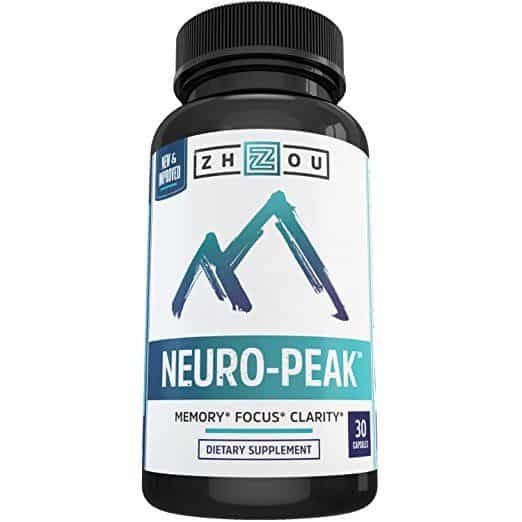 Every one of these brain nootropic supplements has an enormous amount of 5 star reviews behind it, but we feel Neuro-Peak is the one that stands out the most. The company behind it, Zhou Nutrition, also have a range of similar health products for sale, and will do discounts for multiple orders. Do you have any experience using brain nootropic supplements? 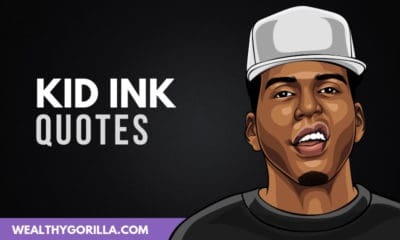 Leave a comment below. 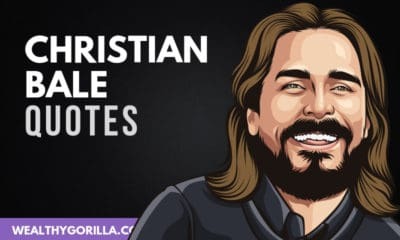 Hey Dan, I just discovered this blog while searching for brain supplements. Recently I had used NuroGum’s Nootropic stack, which helped me a lot for improving brain productivity.